David Fatum is quite a well-known player in America both in steel-dart and in soft-dart. 2008 he reached the quarter finals of the US Open and was on the third position of the North American Order of Merit. 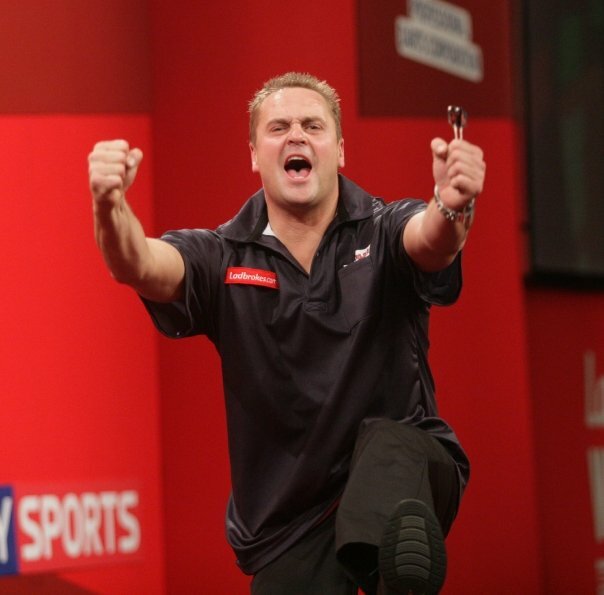 So he was qualified for Preliminary round of the PDC World Championship. in 2009 he played some tournaments on the British PDC Pro Tour circuit and managed to qualify for the UK Open finale in Bolton. He planned to do it again in 2010 but travelling from the USA to the UK is much more expensive now and as he had no sponsor he couldn´t do it.